Congratulations to all of our students and tutors once again. 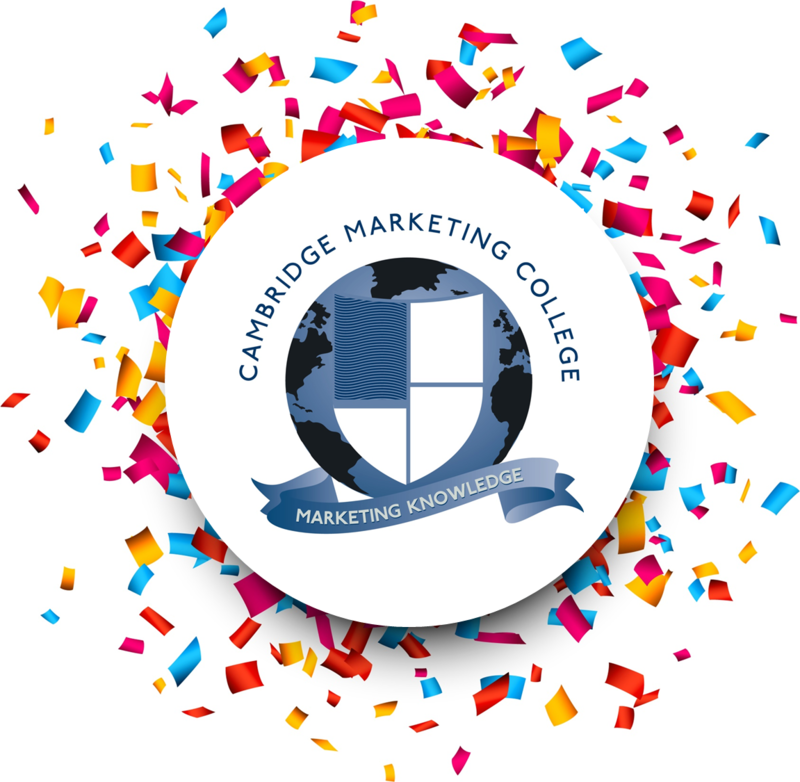 In addition we are proud to have the first 2 students in the world to complete the CIM Level 7 Marketing Leadership Programme. How do I plan my GDPR strategy?